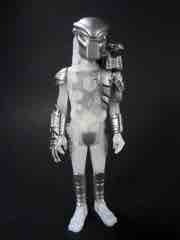 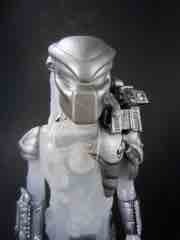 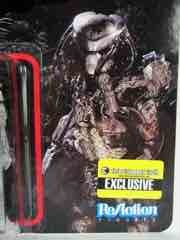 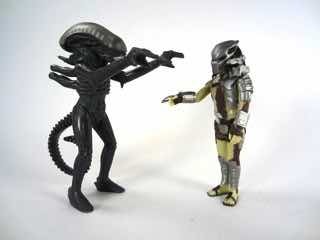 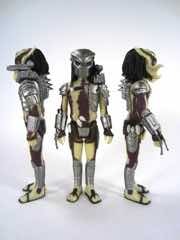 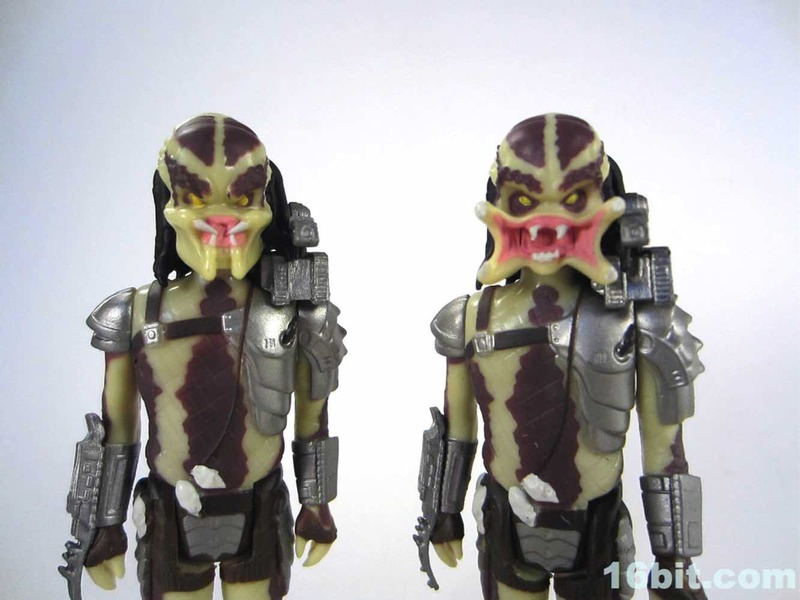 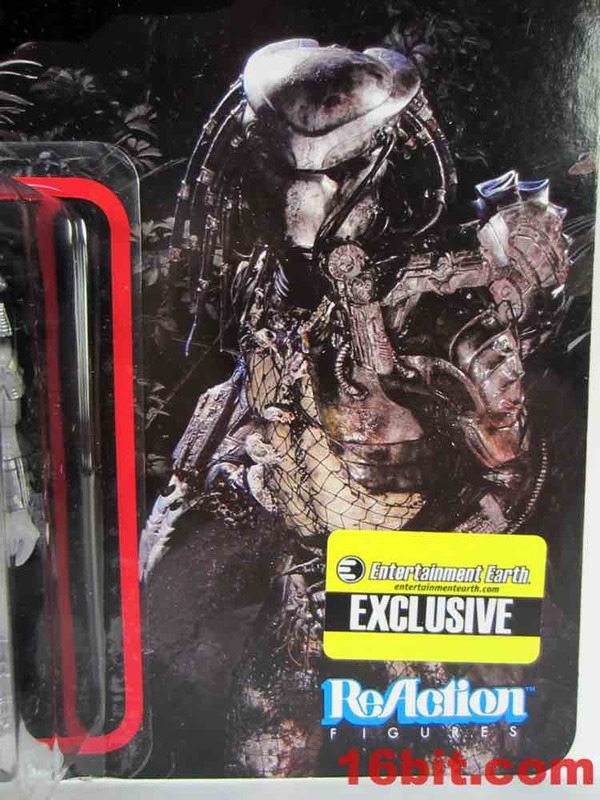 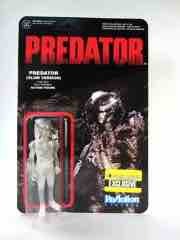 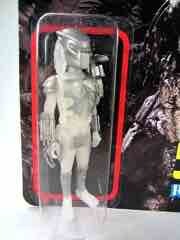 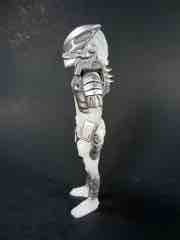 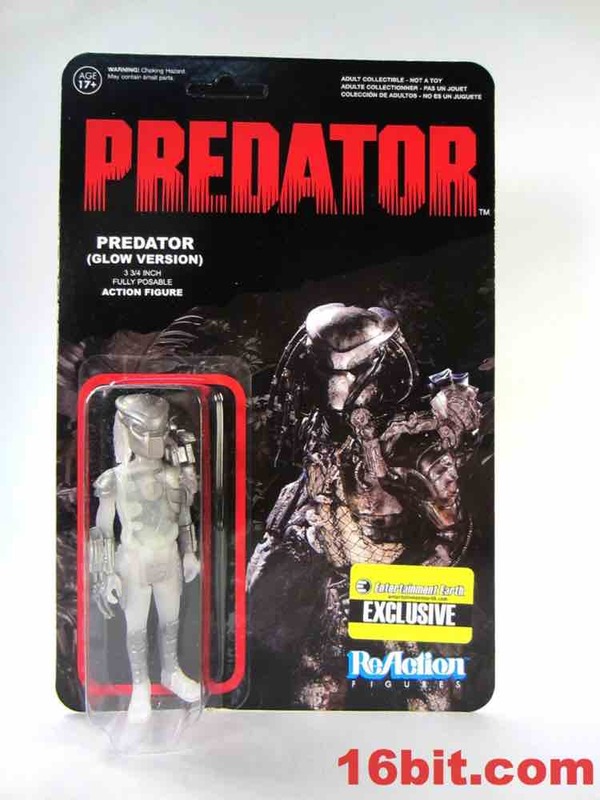 I like the Predator (Glow Version) ReAction Figure. I should - I asked for it to be made! 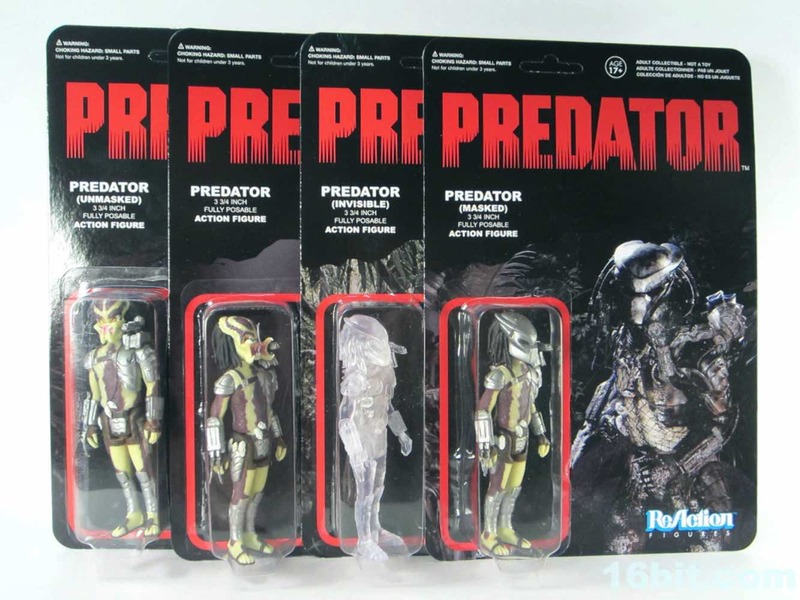 The idea was originally "Hey, remember the Stalker Predator? 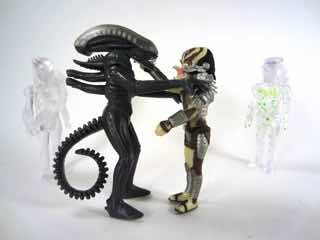 Let's do a new one." I was expecting an unpainted figure cast in glow-in-the-dark plastic, and what we got was something a little better - the final figure is different than the prototype images, too! 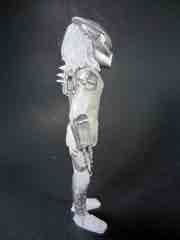 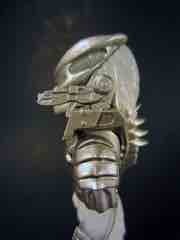 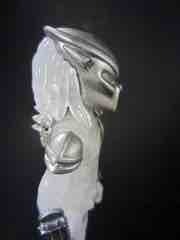 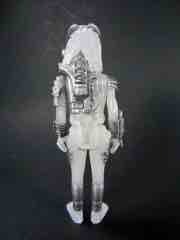 A bit of silver defines the figure's face, and a few gaps in the silver let the glow shine through in a dark room. 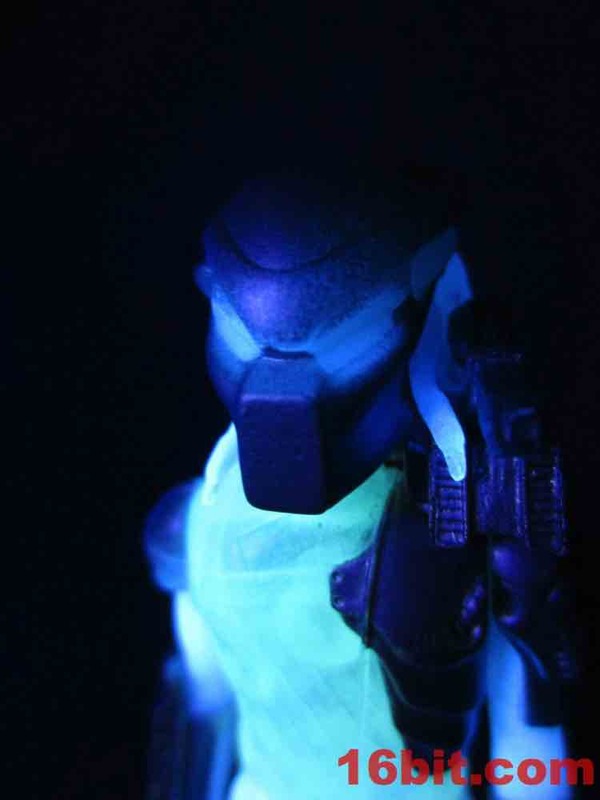 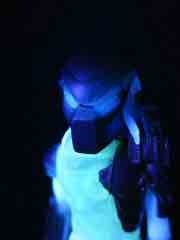 If you hit the figure with a black light, you will undoubtedly notice a very significant difference. 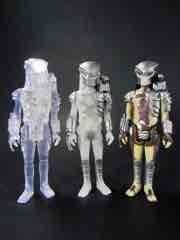 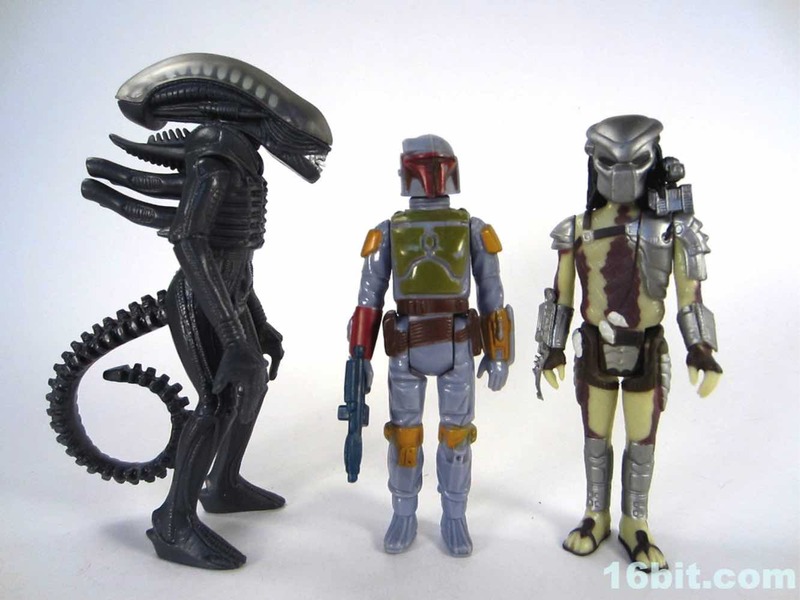 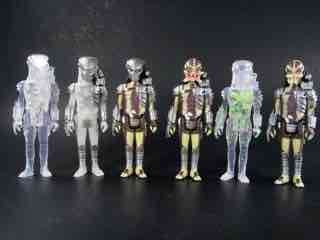 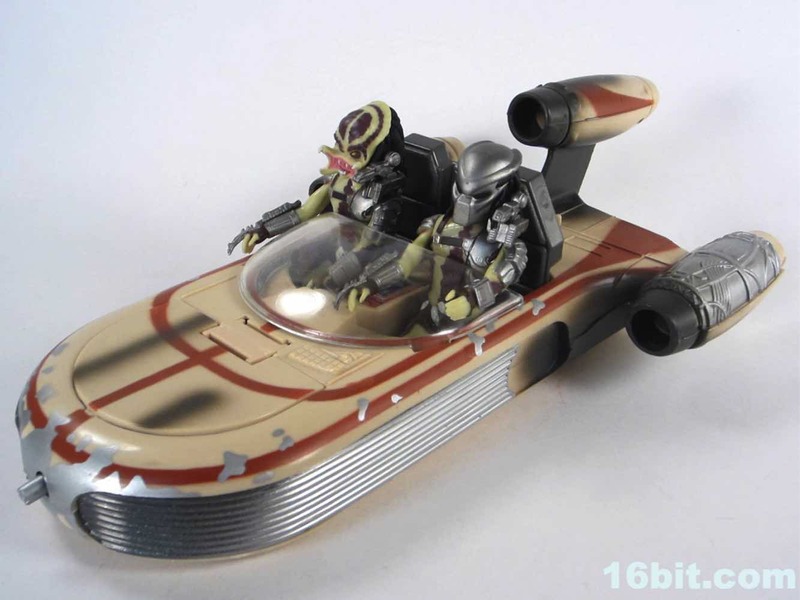 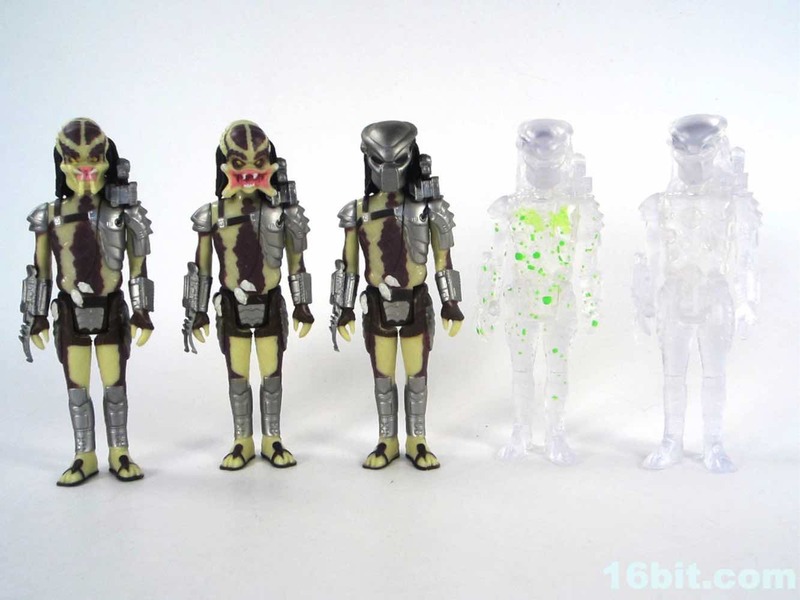 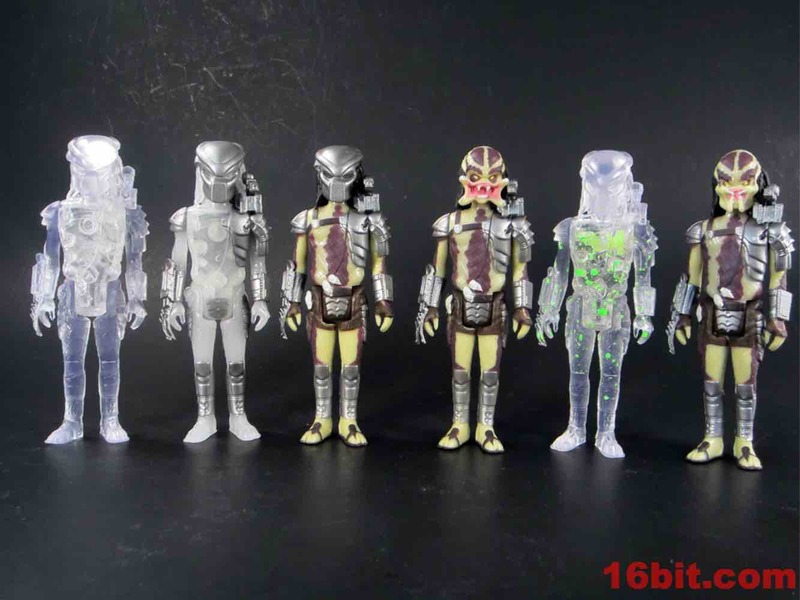 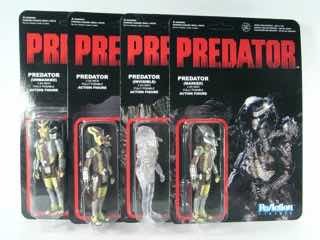 The figure itself uses the same mold as the clear Predators and the Masked Predator, bringing the clan to a grand total of 7 action figures so far. 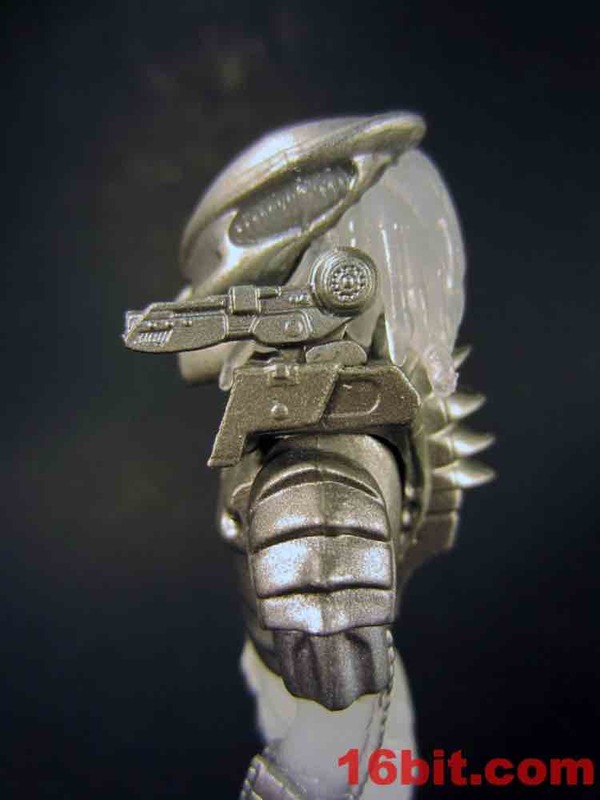 There may be more - I guess that all depends on how many of you buy these and make the market for a blue or green or other color viable. I find the one silver paint application over his crotch a little strange - Mrs. 16bit commented on it immediately - but other than that it looks a lot like some crazy de-cloaking figure. 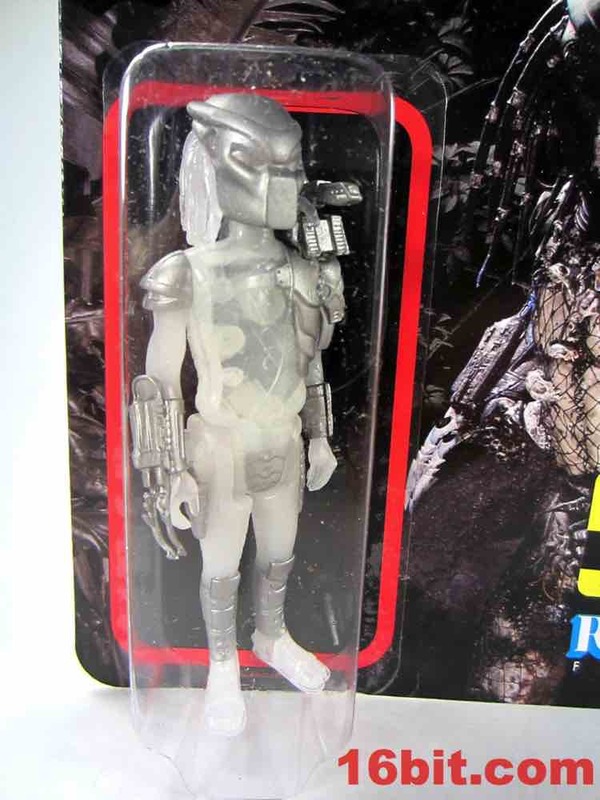 The figure is very thin in plastic in spots,so you can see through the chest a bit - it's especially bizarre in person, and it does sell the notion of the figure's technology deactivating before your very eyes. 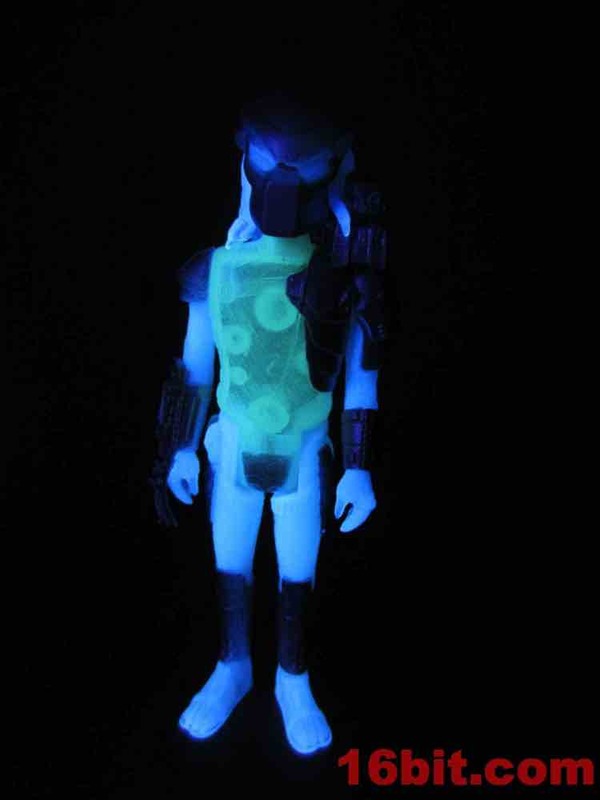 Funko's glow-in-the-dark plastic for Pop! 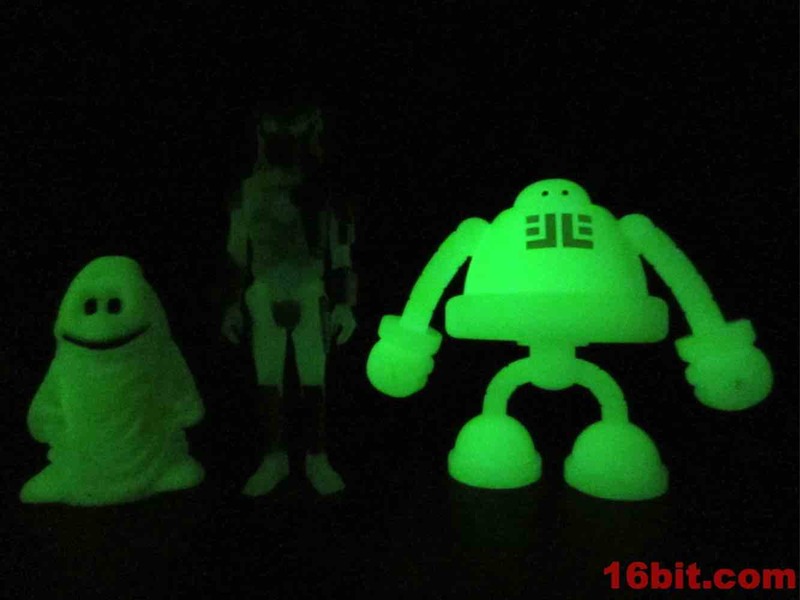 Vinyl figures and Wacky Wobblers isn't always super-bright, and when put under the standard studio lights in my office you'll notice it is relatively dim compared to Glow Ghosts Baggs and the Glow in the Dark Gobon figures. 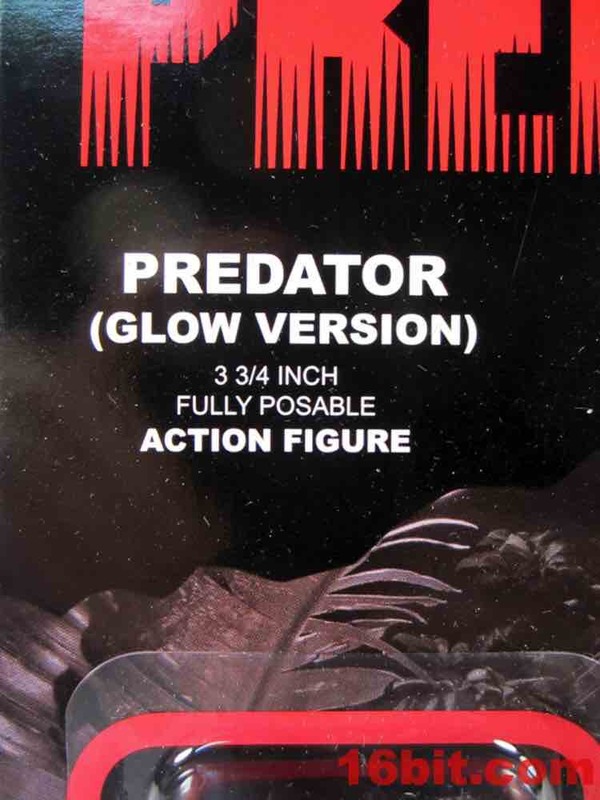 If you happen to have a black light bulb (roughly $5 at Walmart) you'll notice a big difference - the Predator suddenly glows significantly brighter and the end result is a much, much better glow than your standard light bulbs. The hair, eyes, and most of the body light up nicely under these conditions. 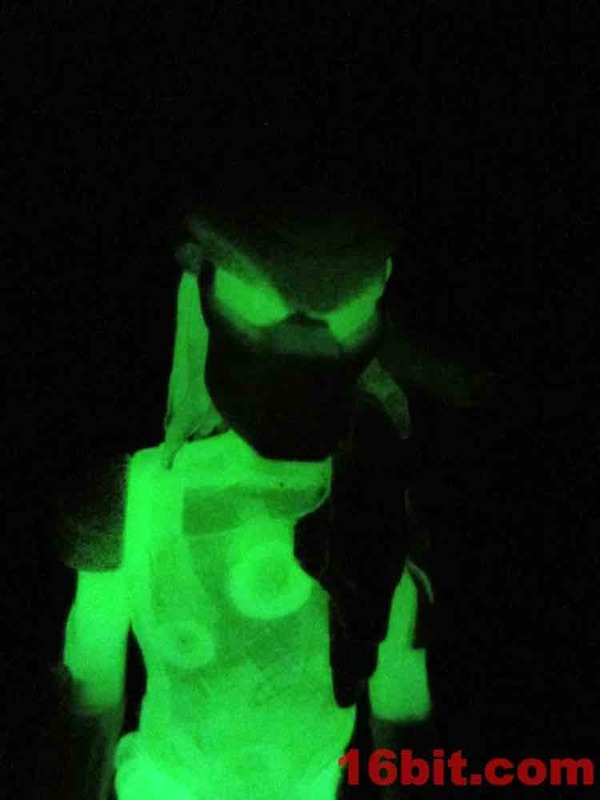 If you have a yen for glow-in-the-dark stuff (hi Graham!) 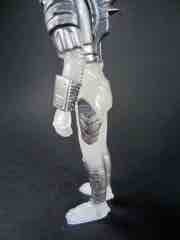 or just want love ReAction, this may be the 5-joint figure of your dreams. He has little difficulty standing and is right at home with other, similarly styled action figures and playsets. 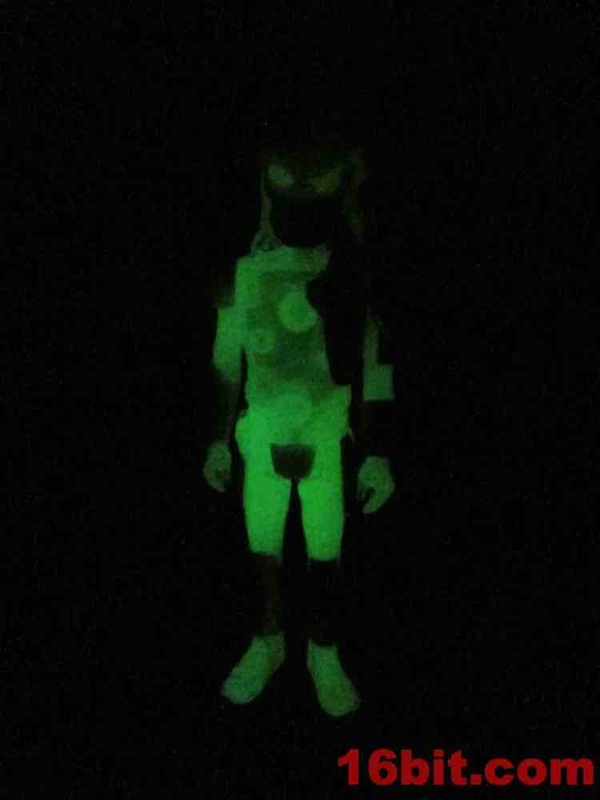 I don't yet own any of the other glowing ReAction Figure chase guys, but I like this one enough that I'd snag them given the chance. 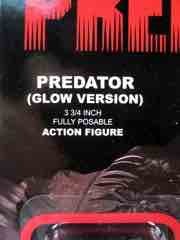 If you only buy one glowing 4-inch Predator toy this year, make it this one!